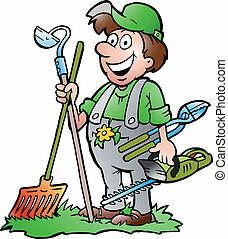 Gardening work worker gardener. 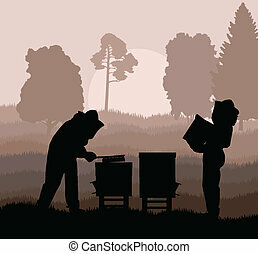 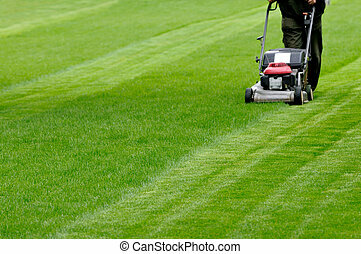 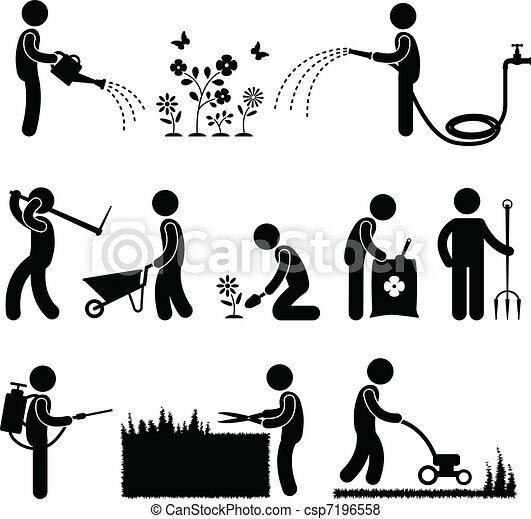 A set of human figure and gardener working on a garden. 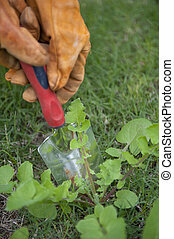 Hands with orange working gloves pulling out weeds in the garden, with lush green lawn, background and copy space. 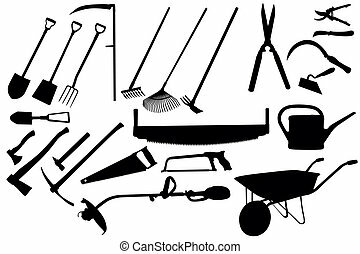 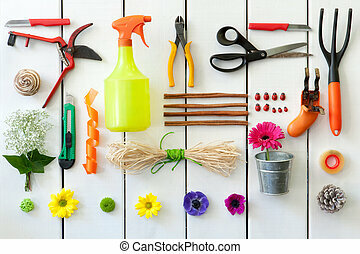 Close up of gardening and florist tools on white wooden background. 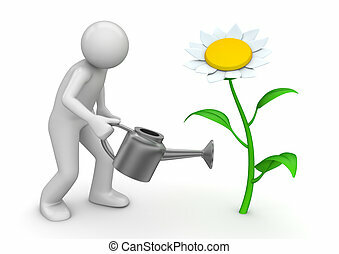 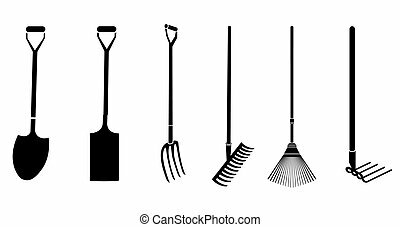 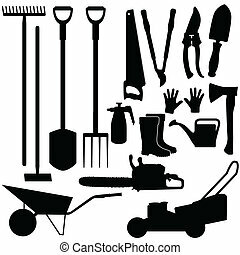 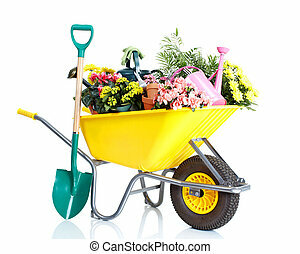 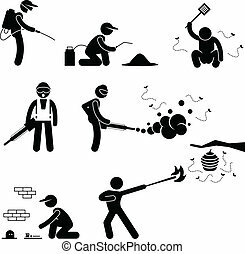 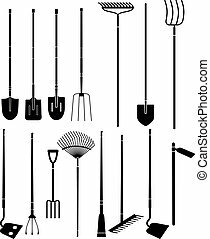 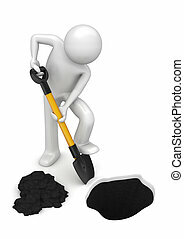 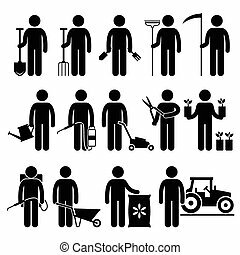 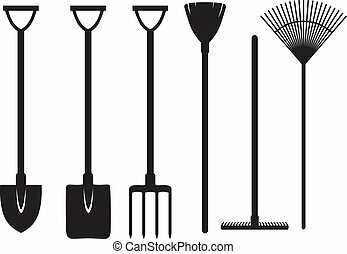 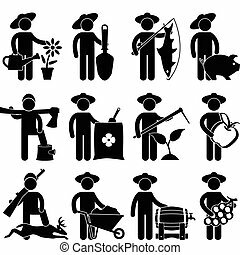 A set of human pictogram representing man using gardening tools such as spade, rake, scythe, watering can, insecticide, lawnmower, trimmer, seeding plant, wheelbarrow, fertilizer, and tractor. 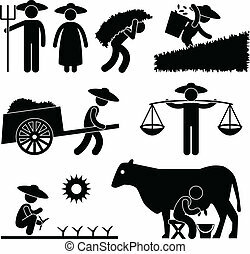 A set of pictogram showing farmer in village. 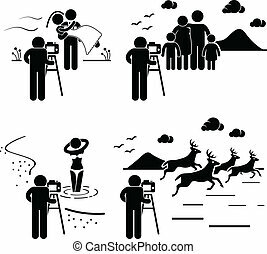 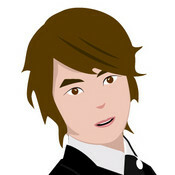 This is a set of people pictograms that represent outdoor photography with wedding, family, model, and wildlife.